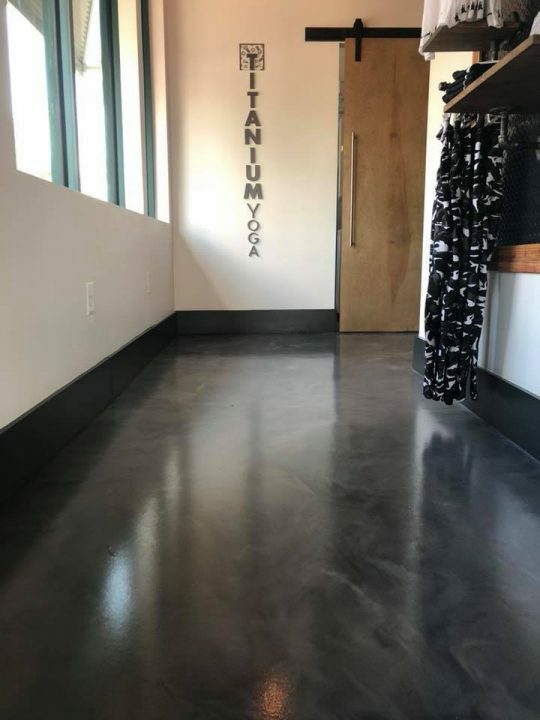 Titanium Yoga in Ponte Vedra Beach, FL. 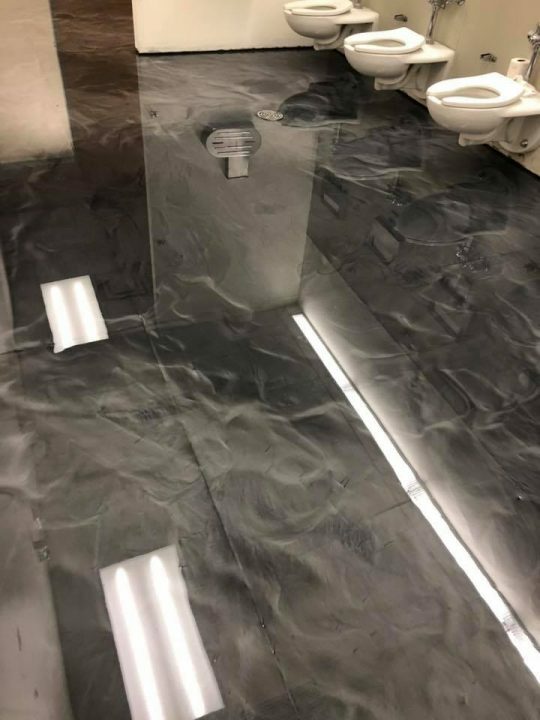 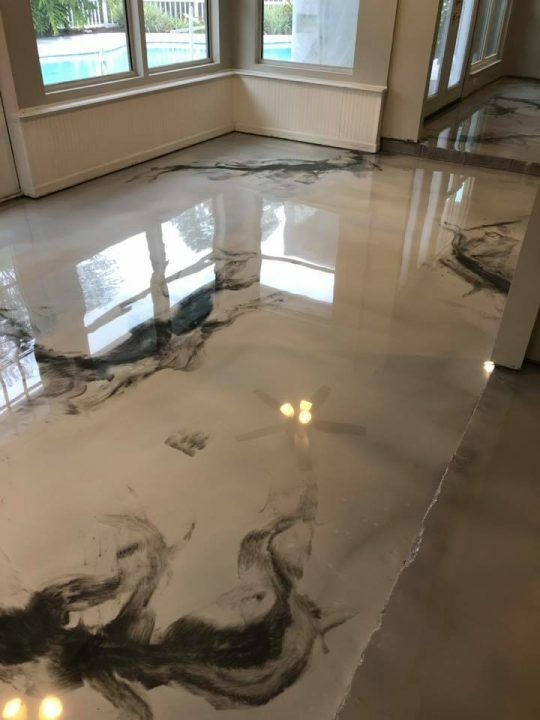 Owner couldn’t have been happier! 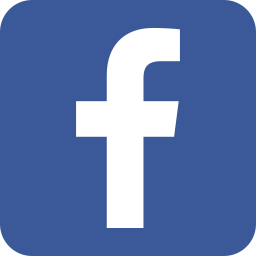 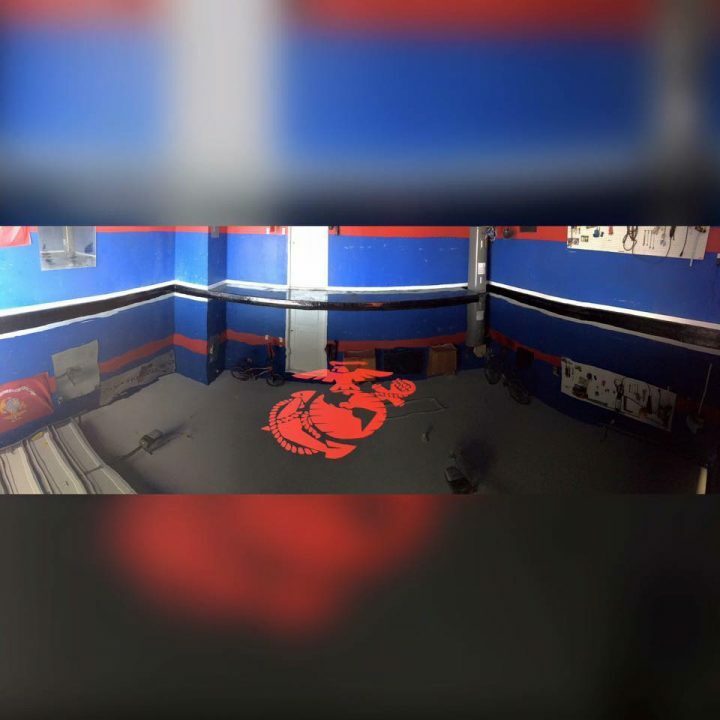 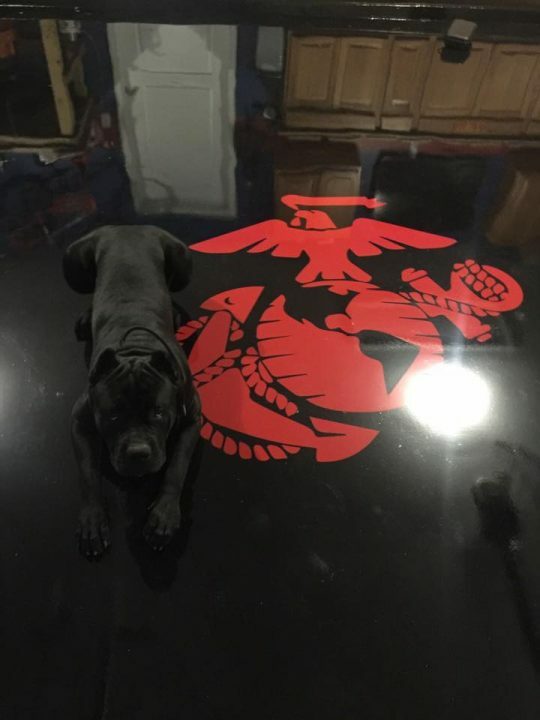 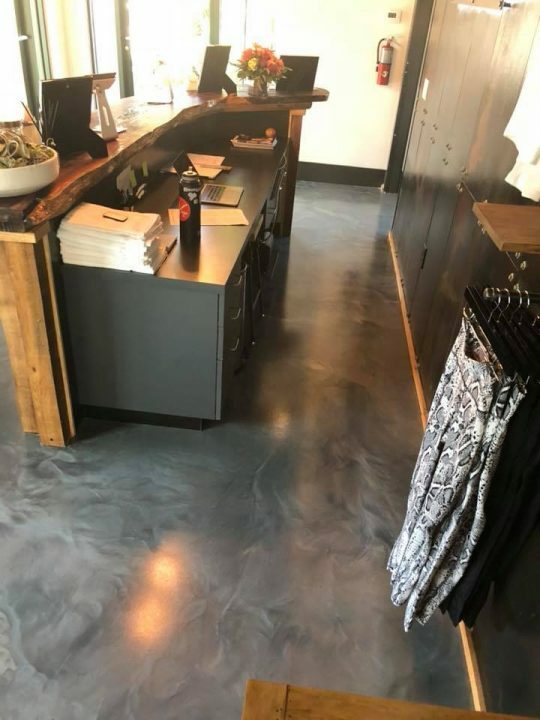 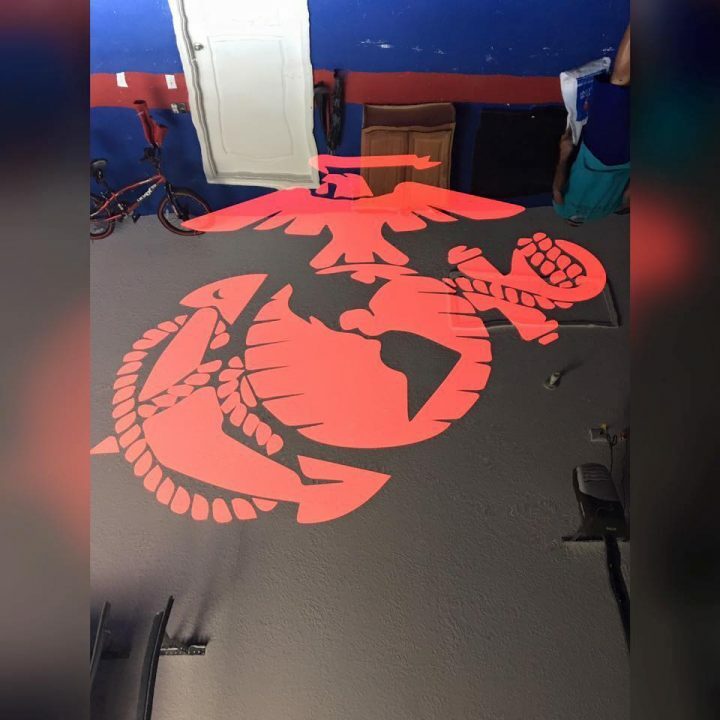 We also do solid color floors for your home or business. 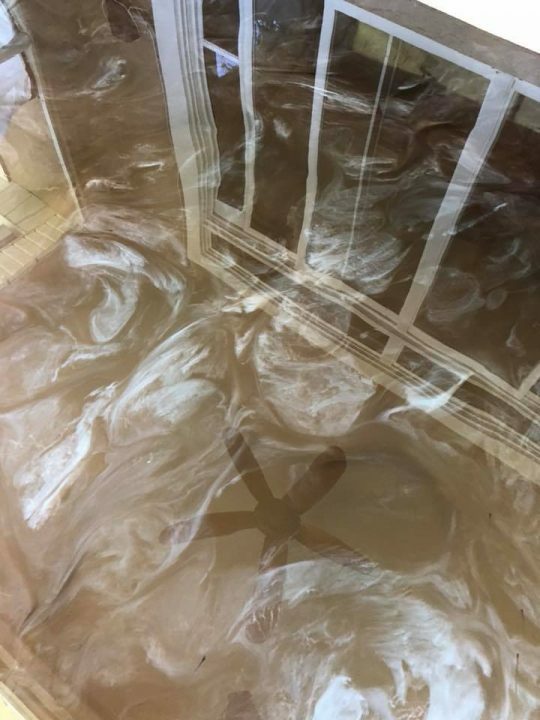 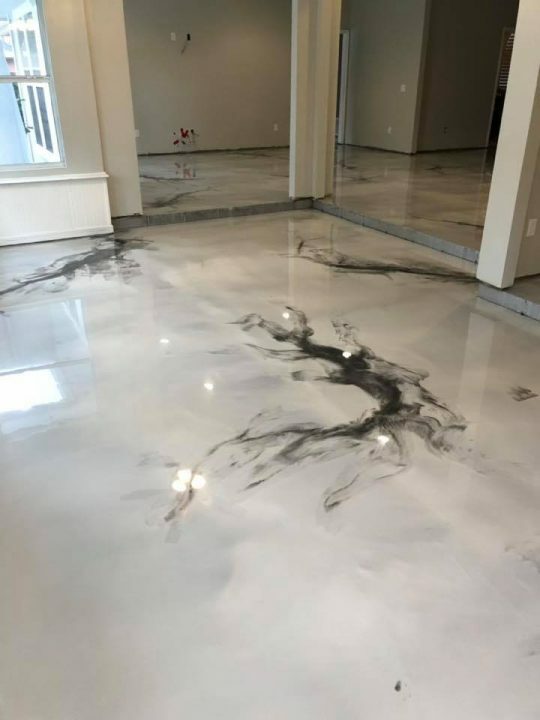 One of our beautiful marble effect floors. 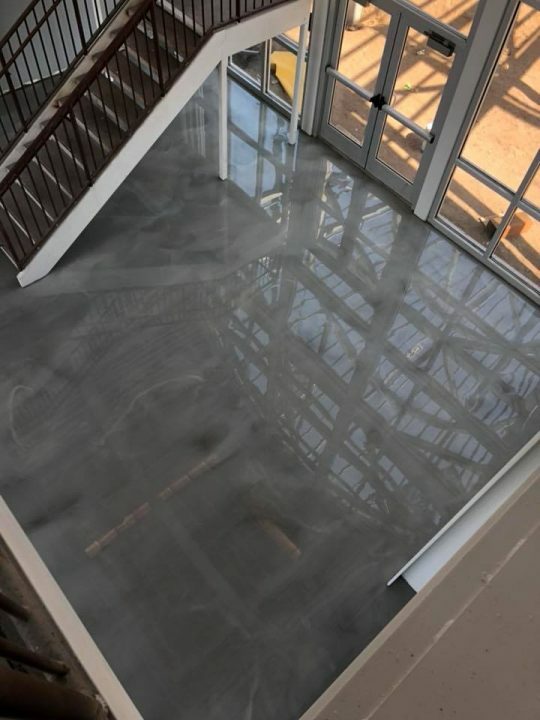 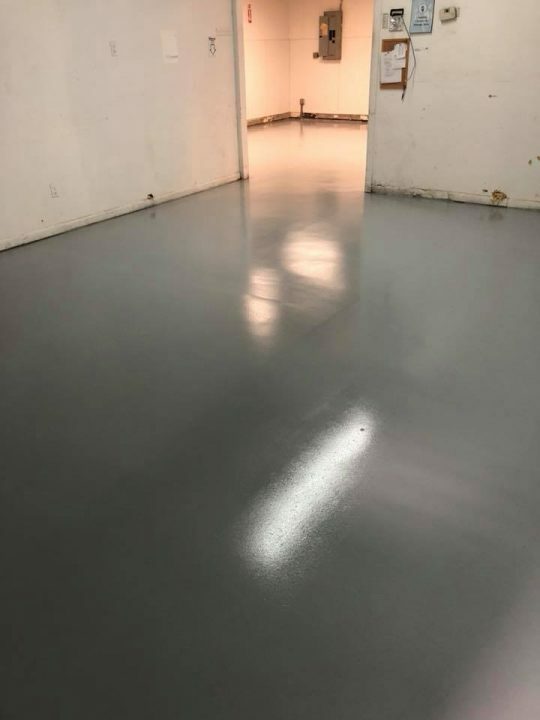 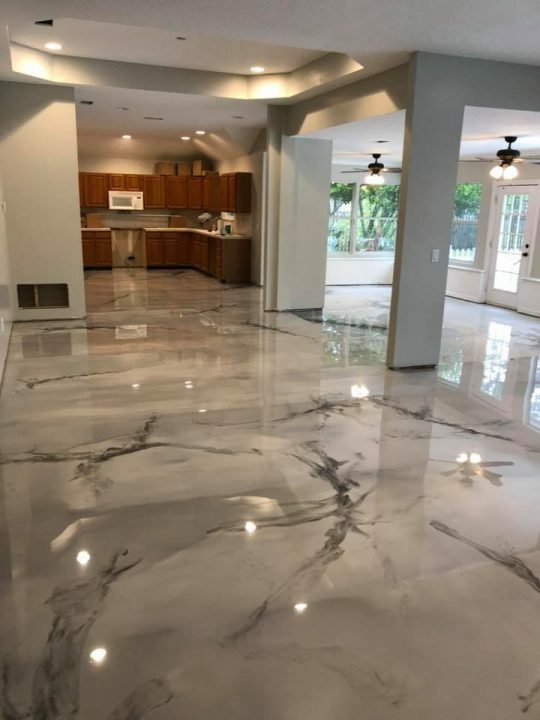 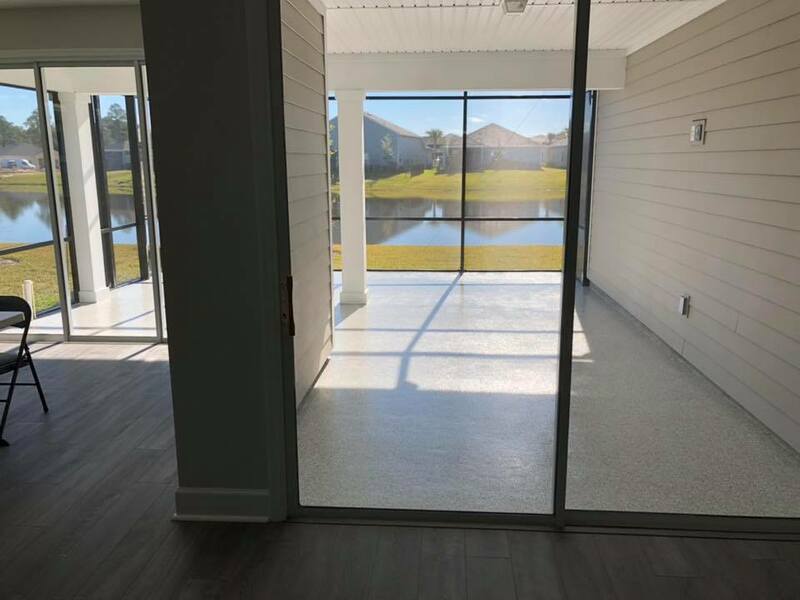 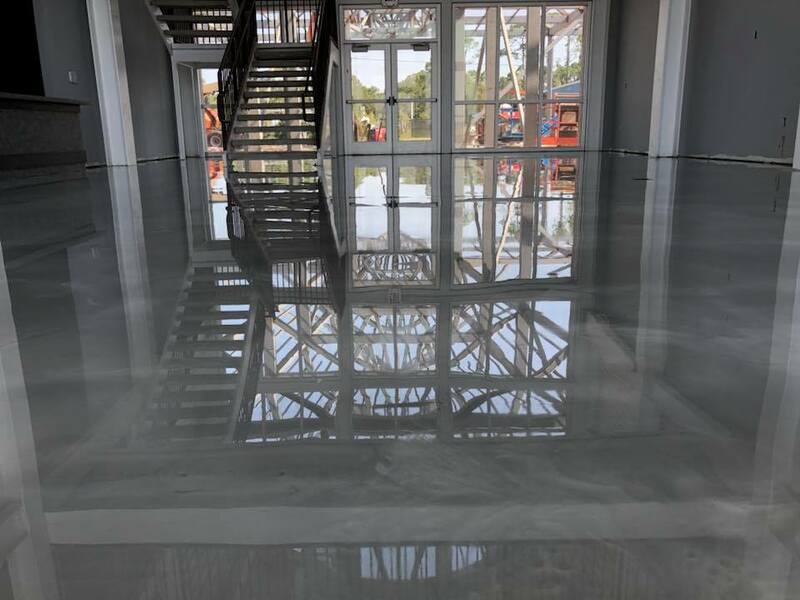 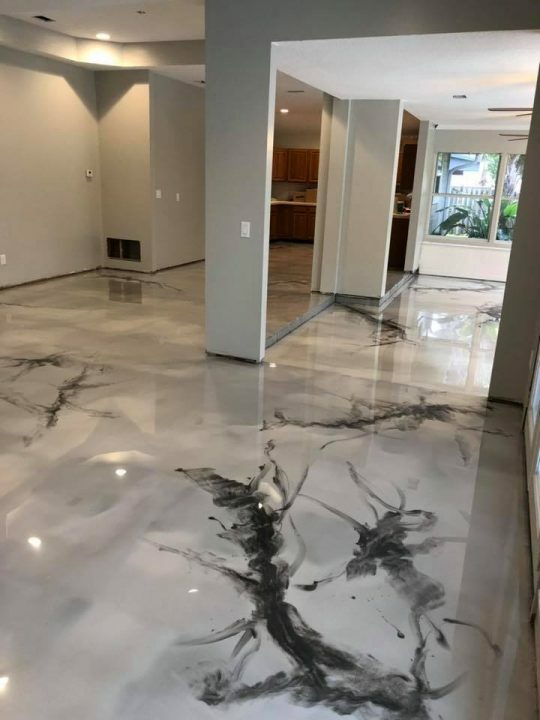 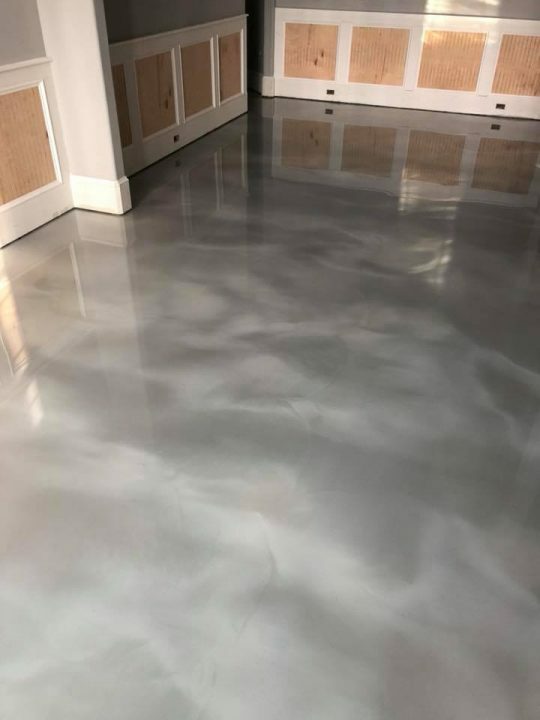 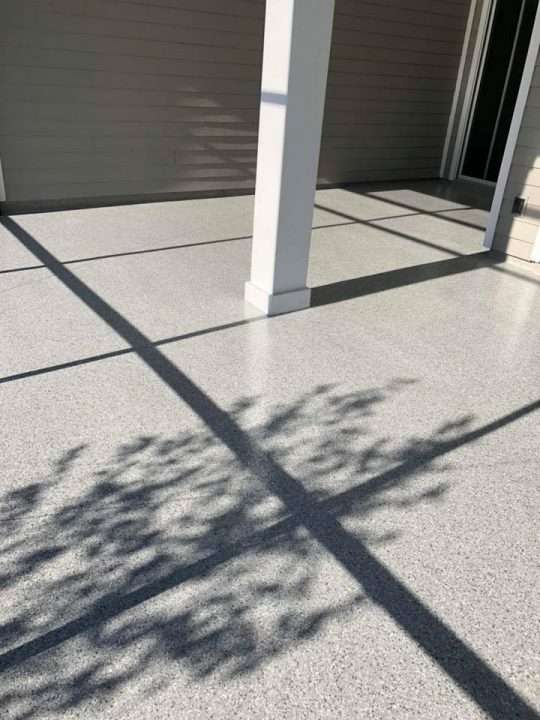 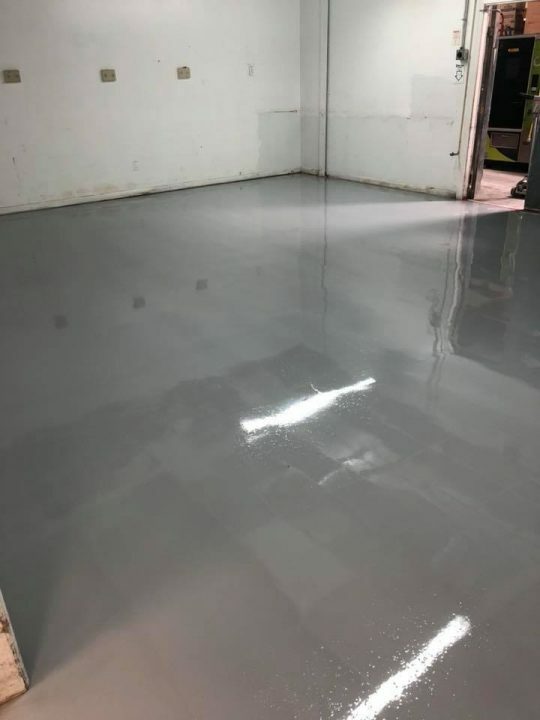 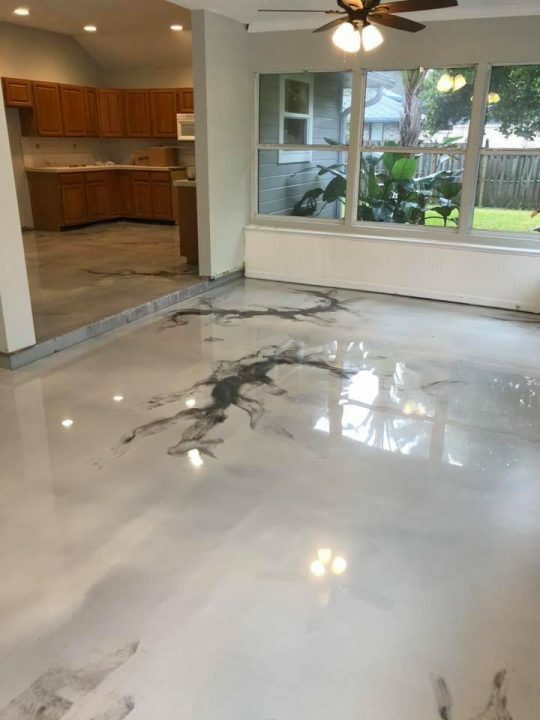 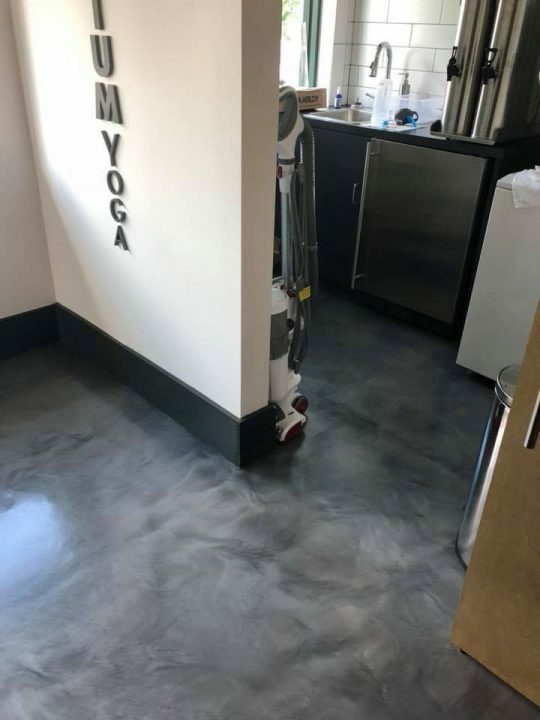 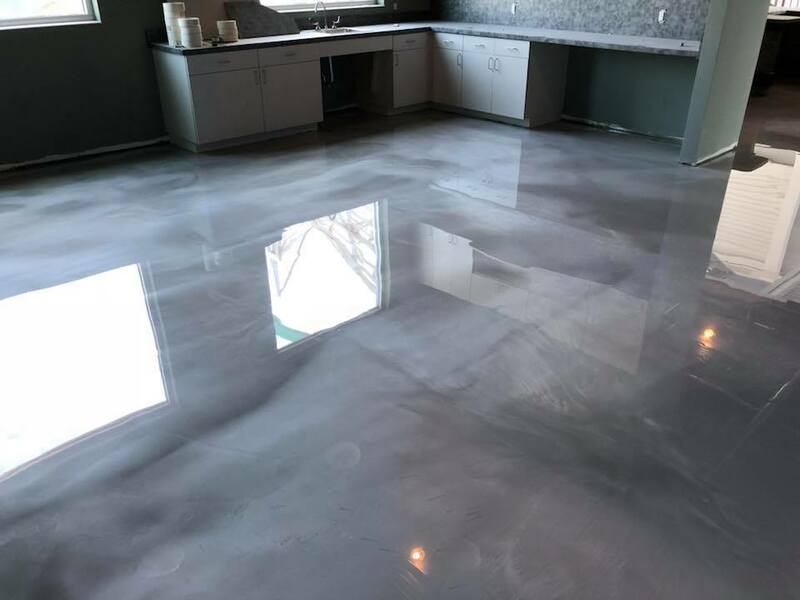 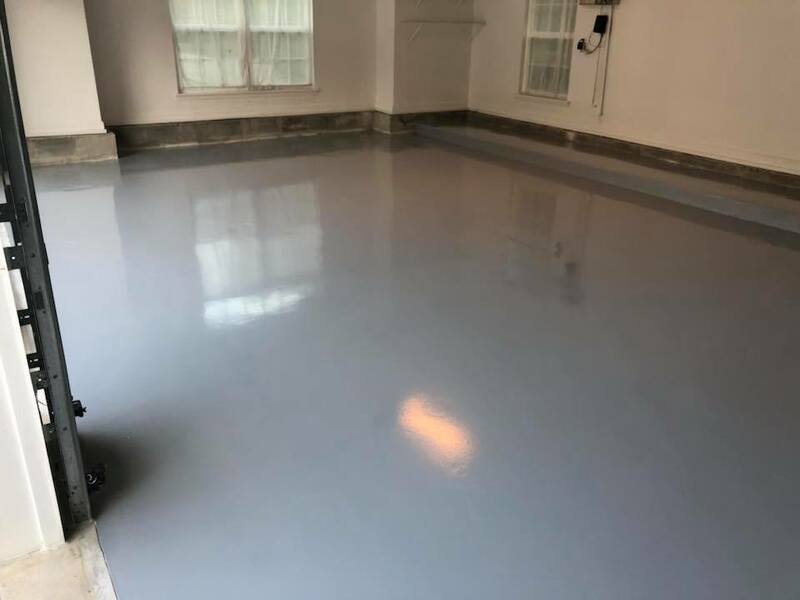 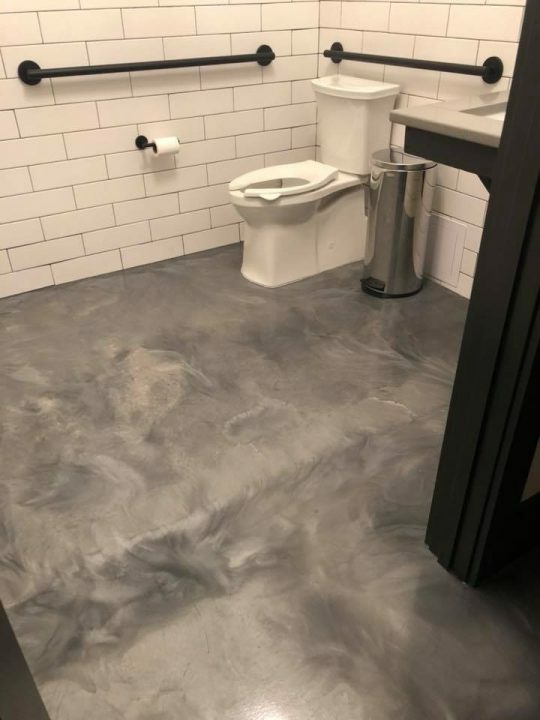 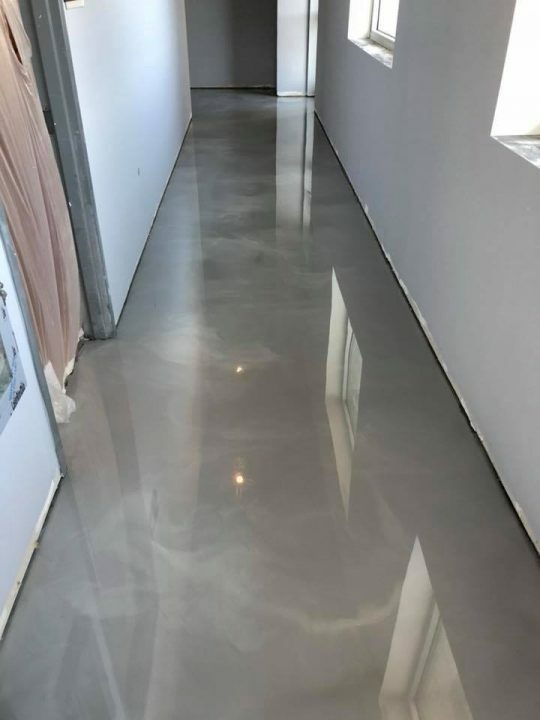 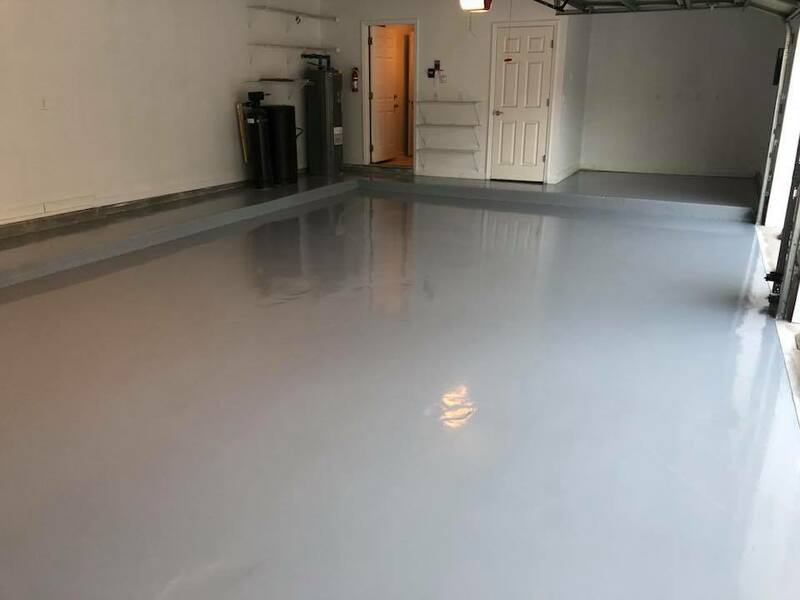 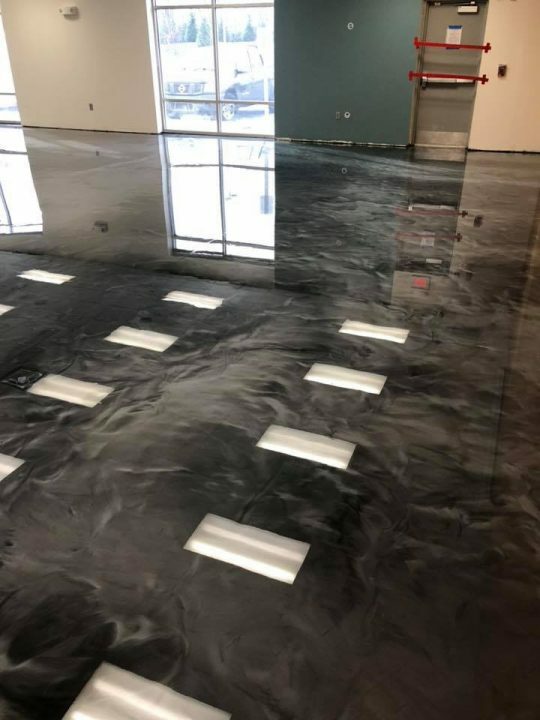 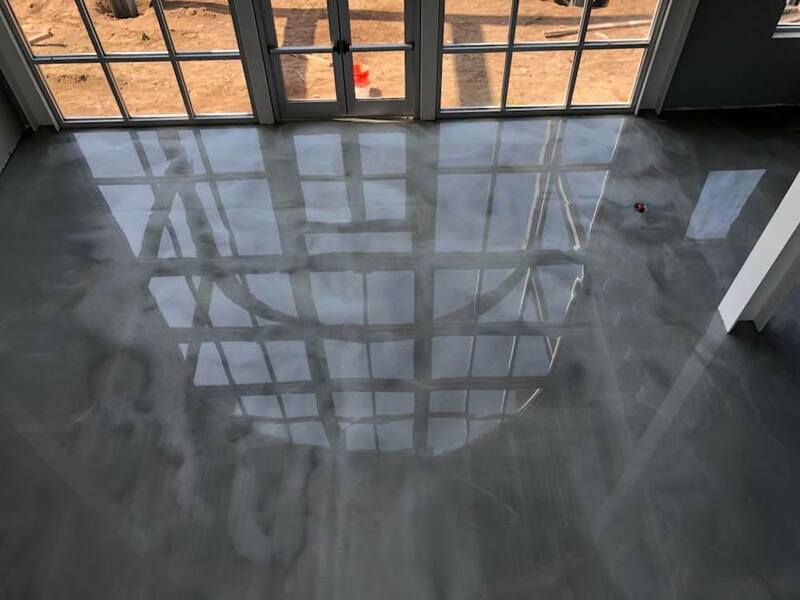 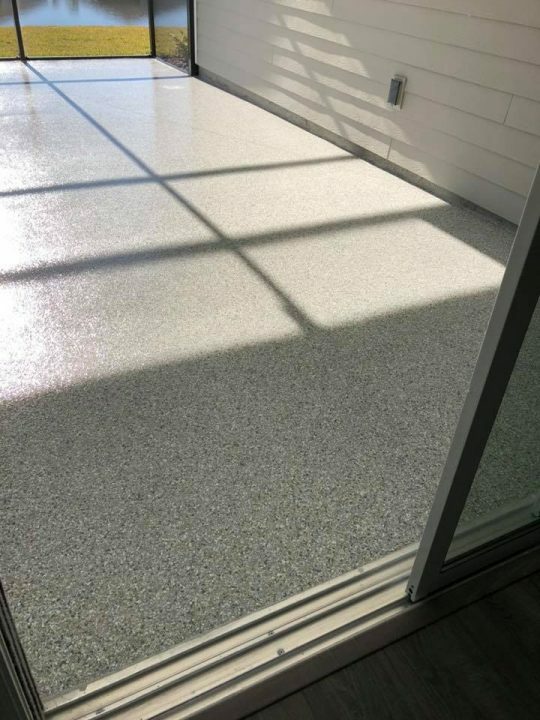 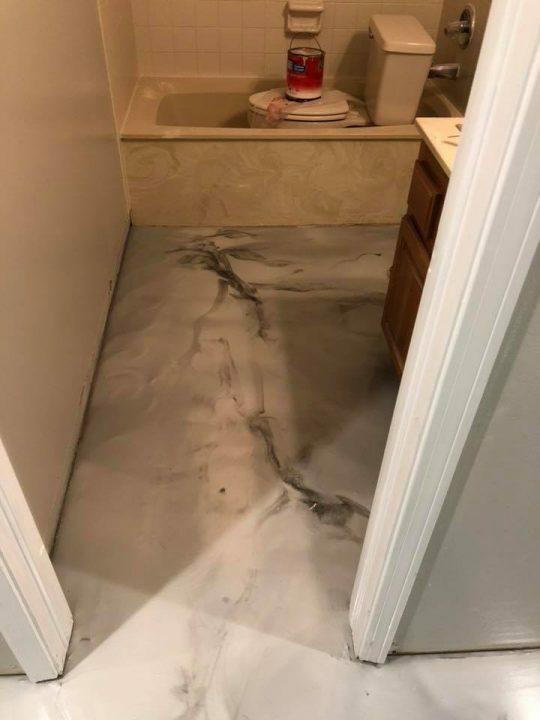 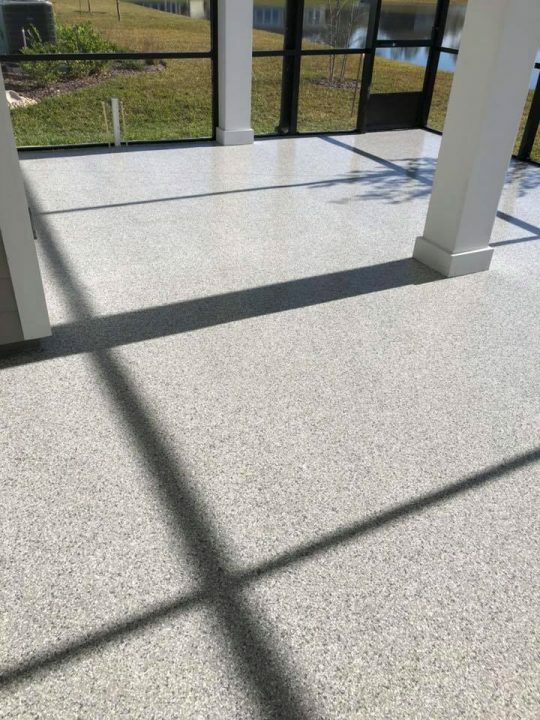 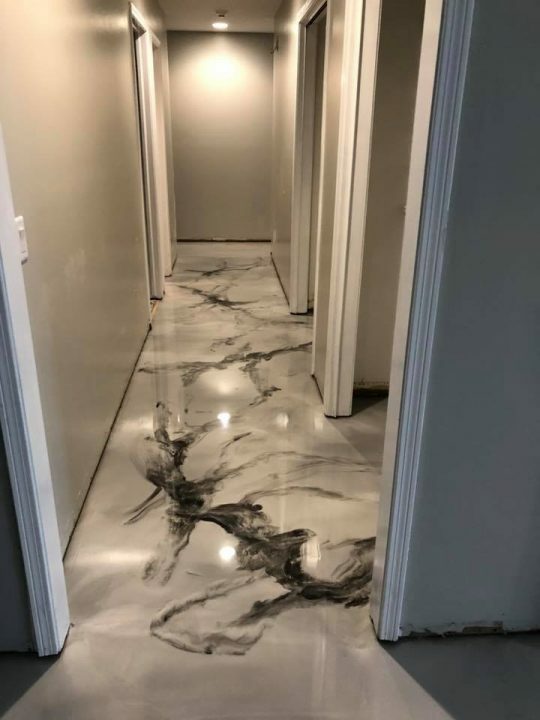 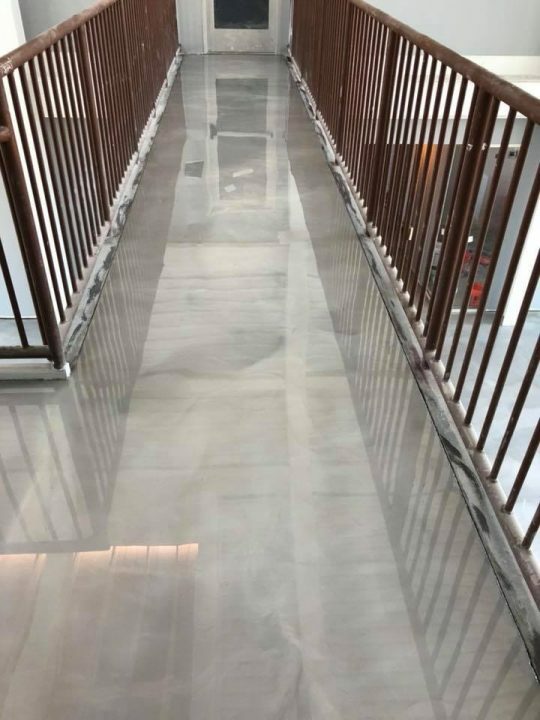 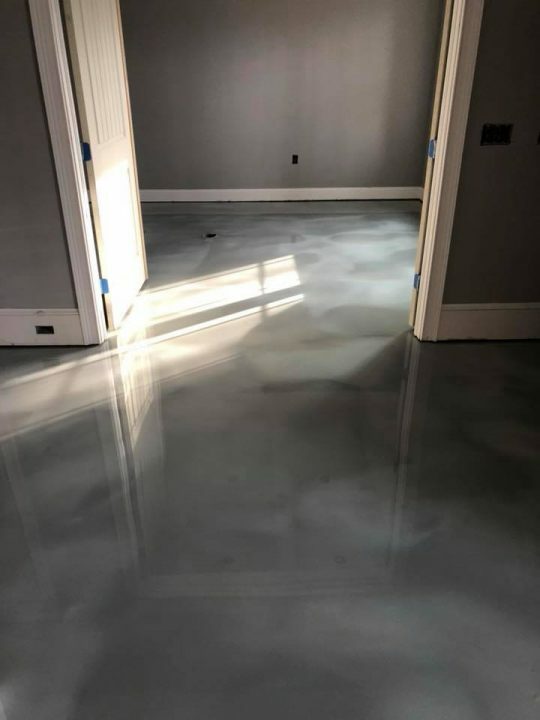 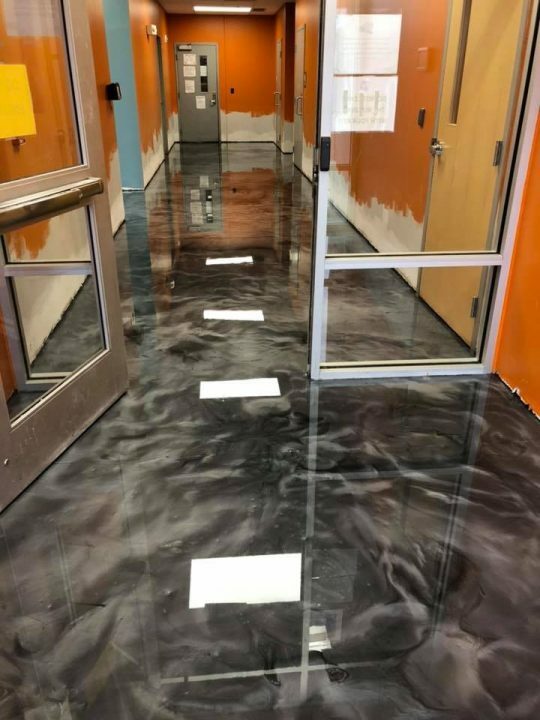 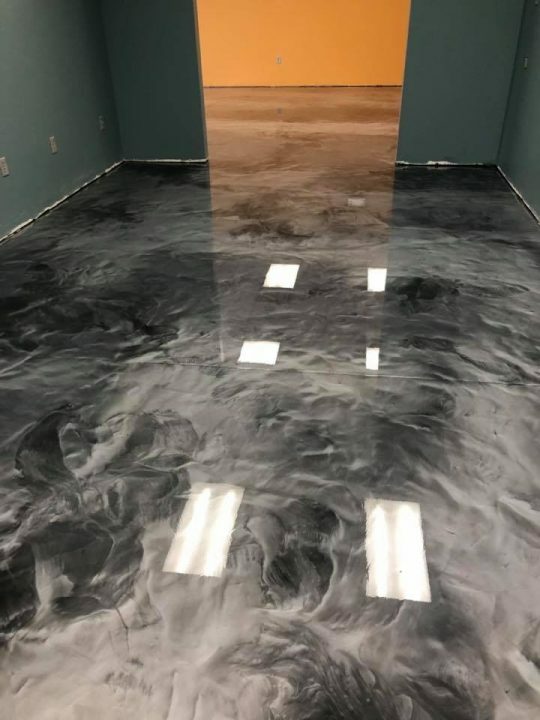 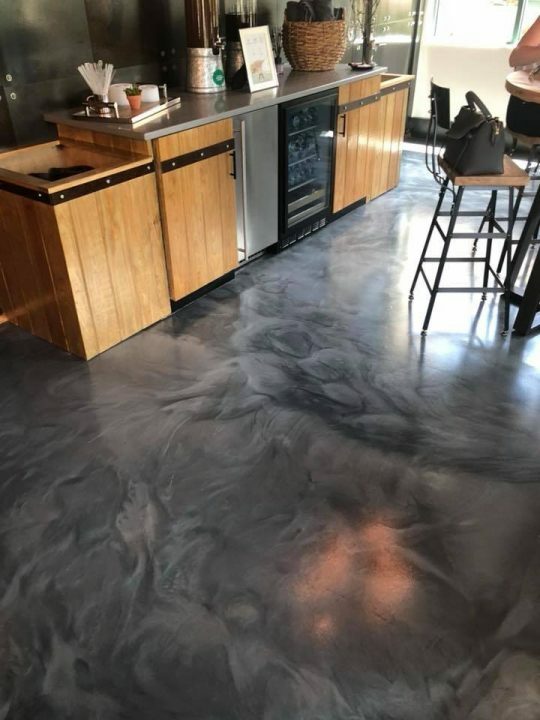 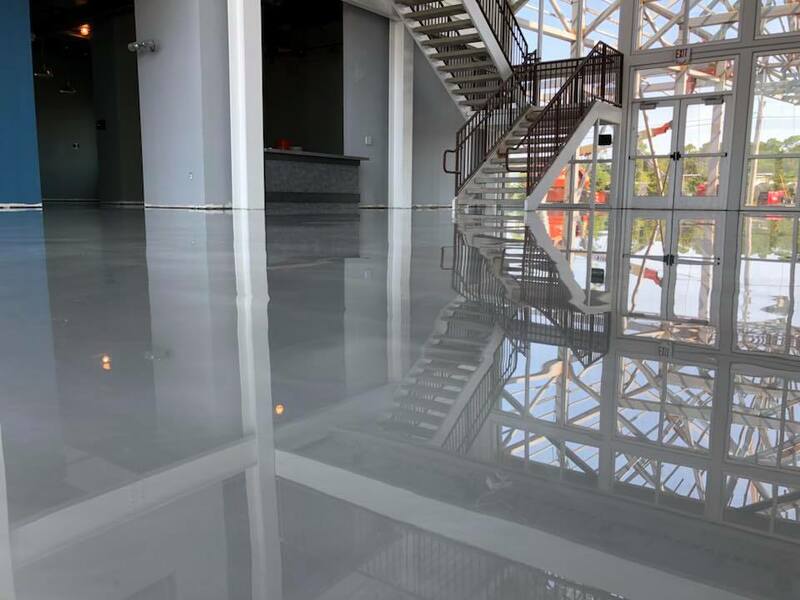 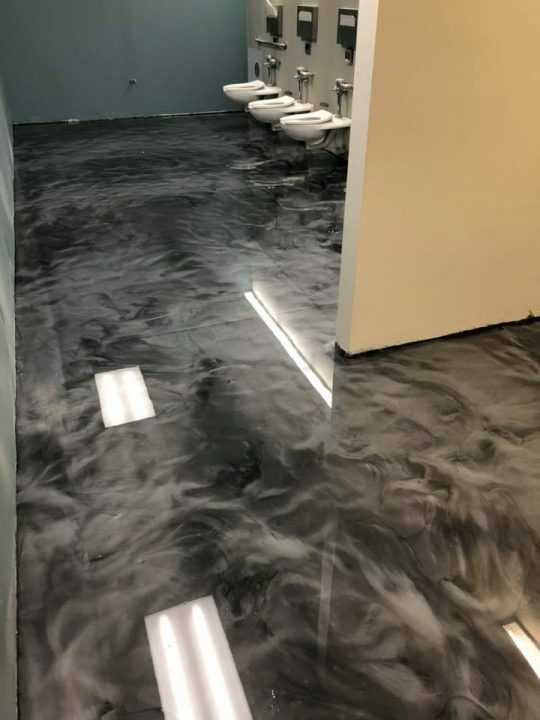 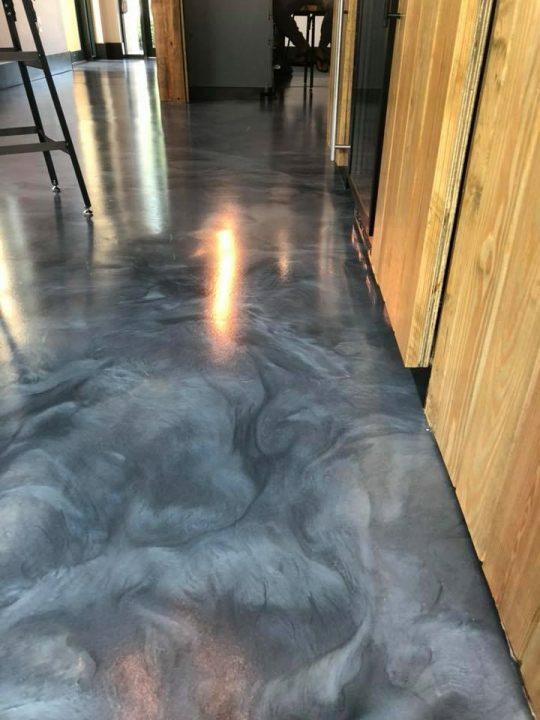 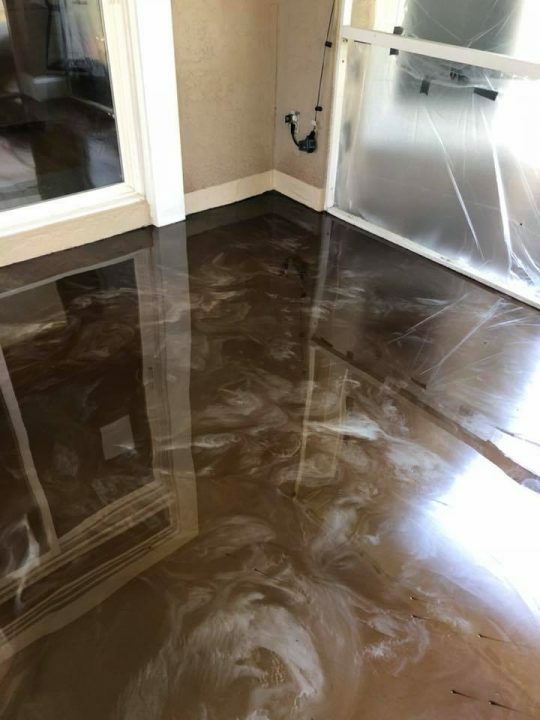 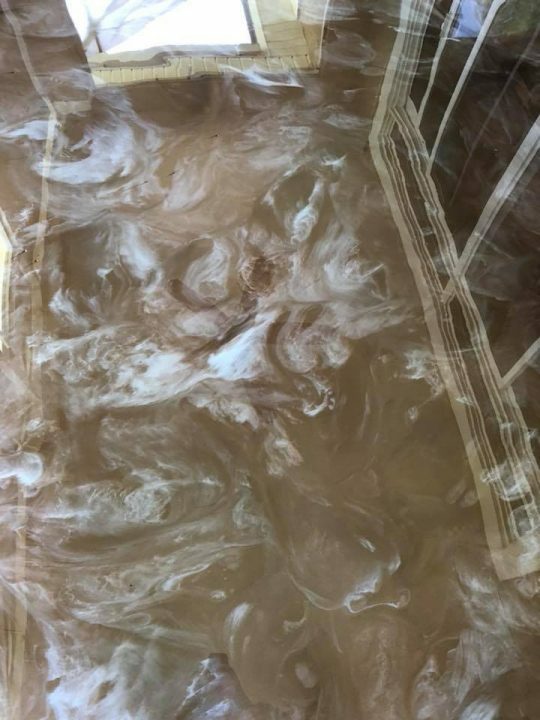 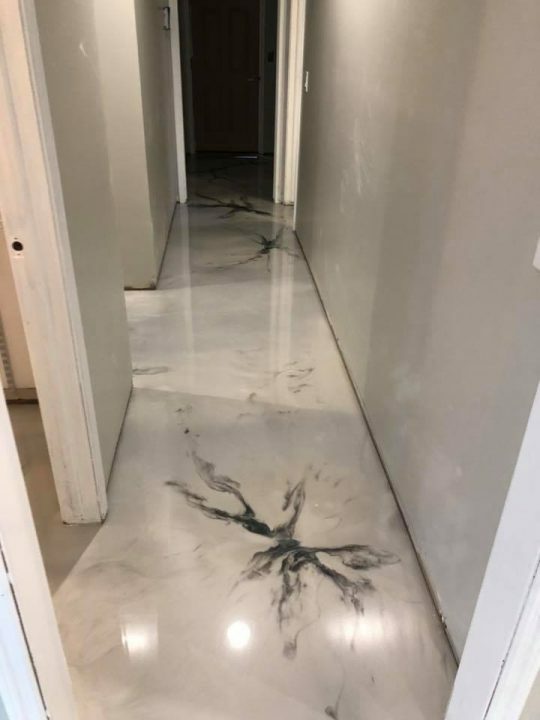 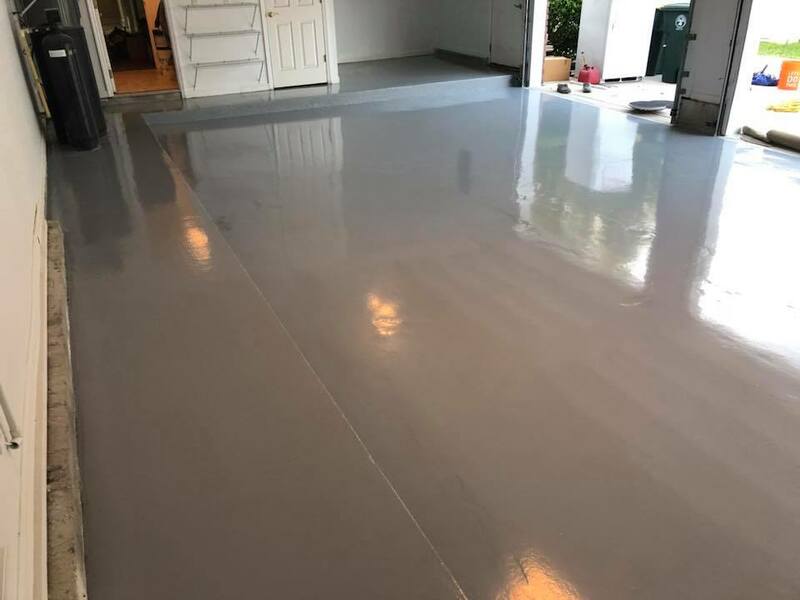 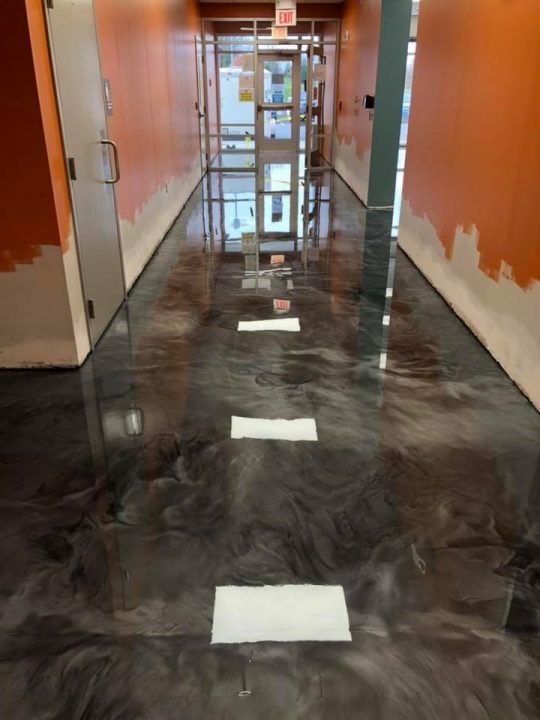 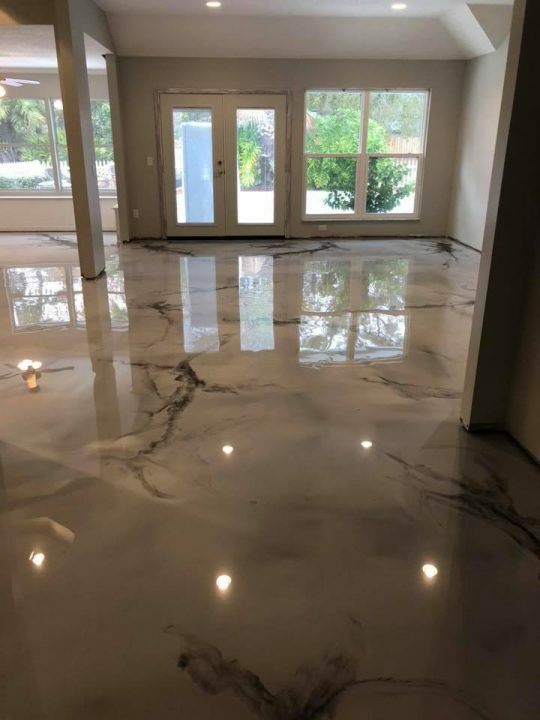 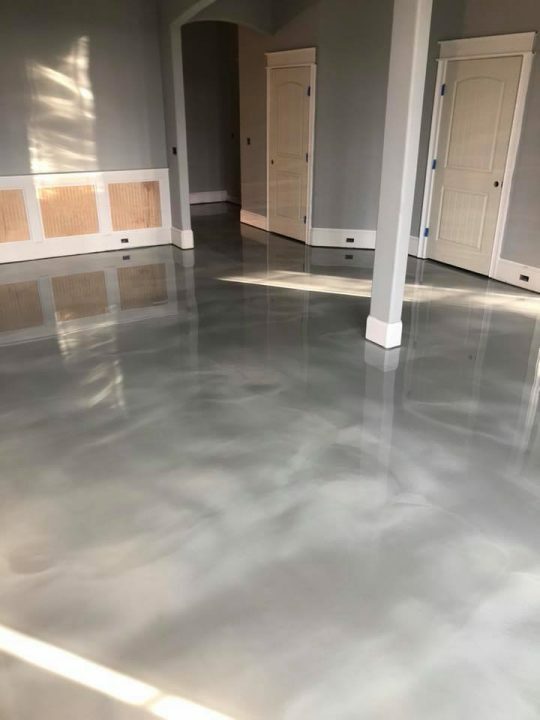 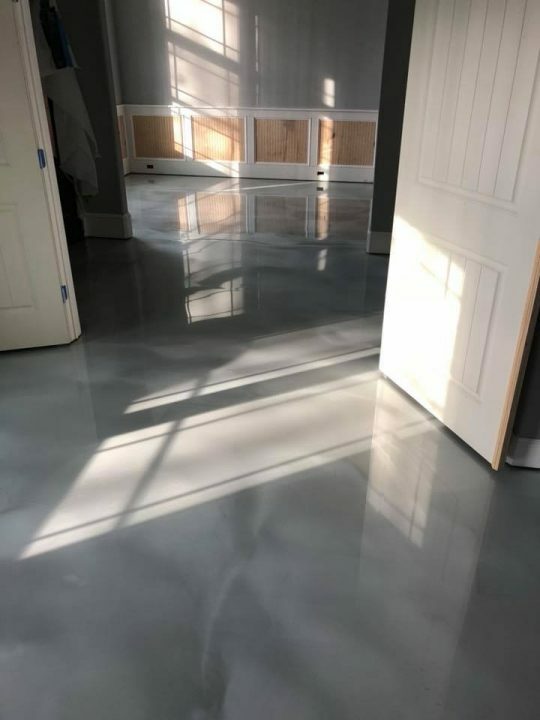 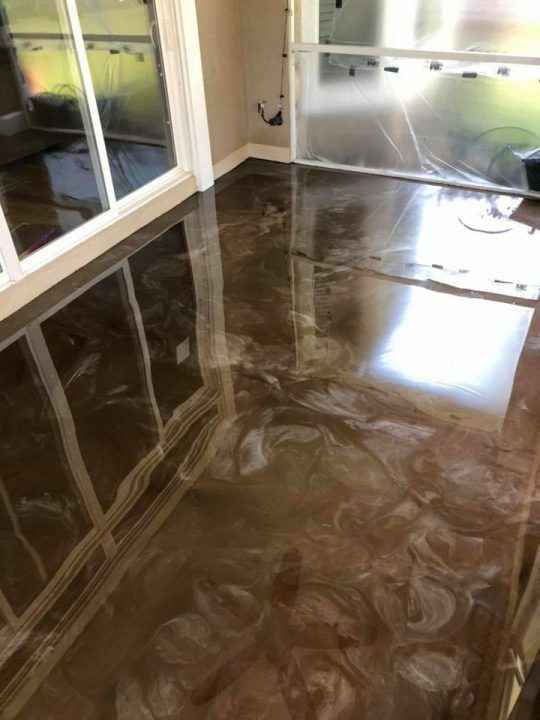 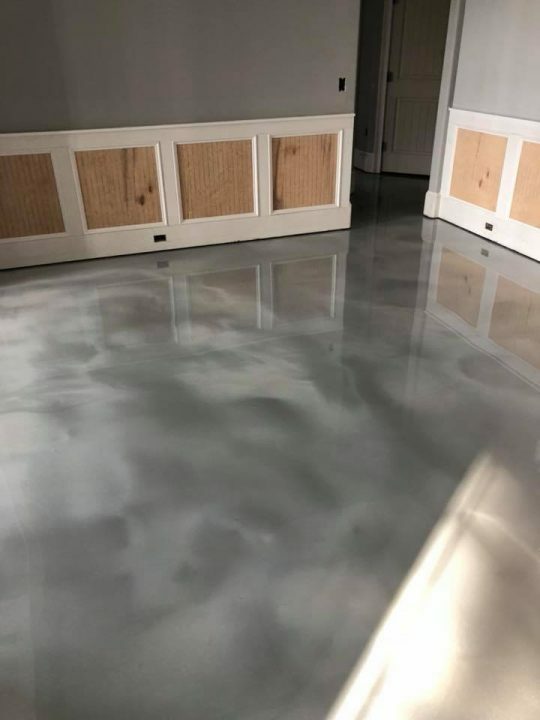 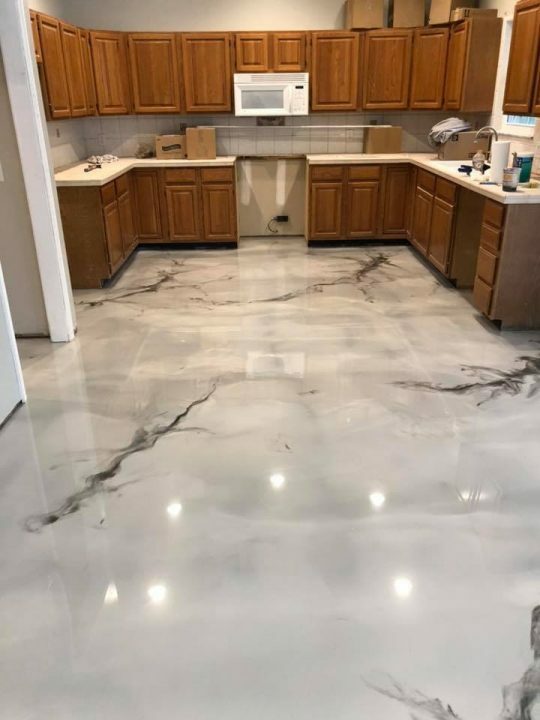 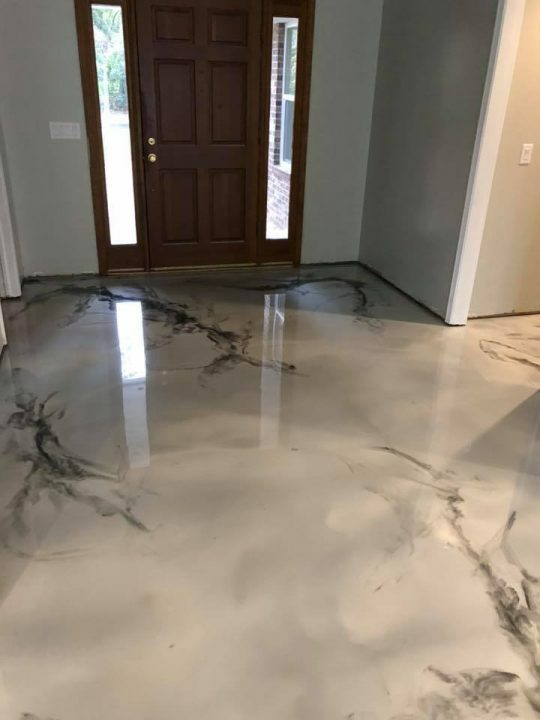 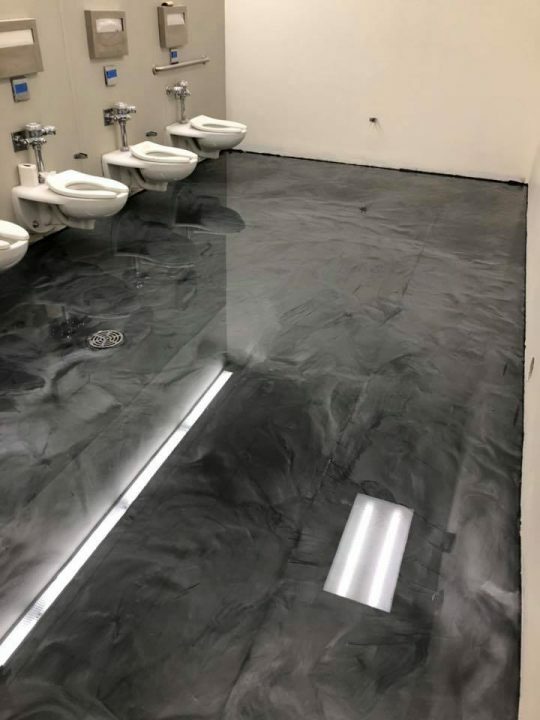 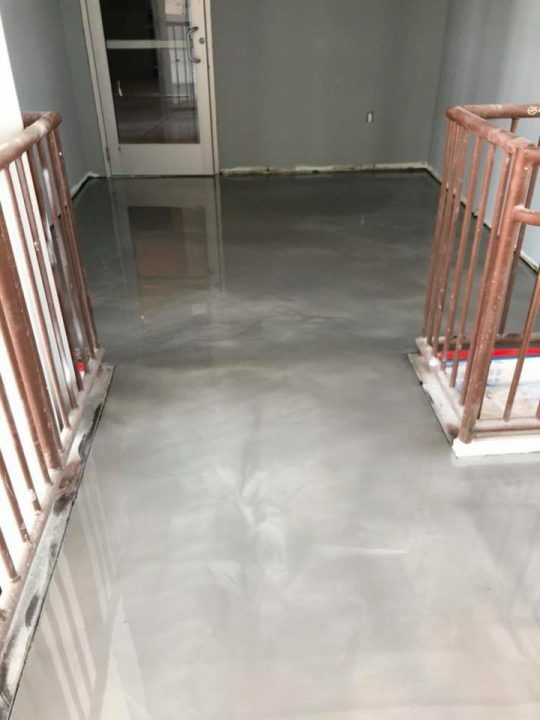 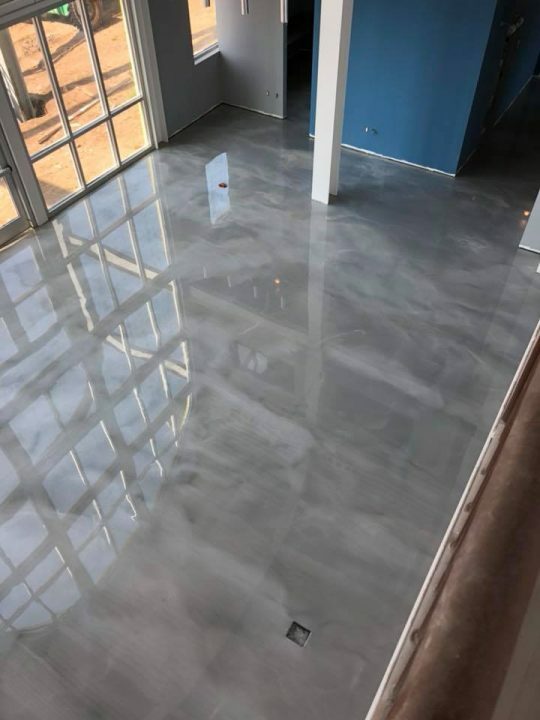 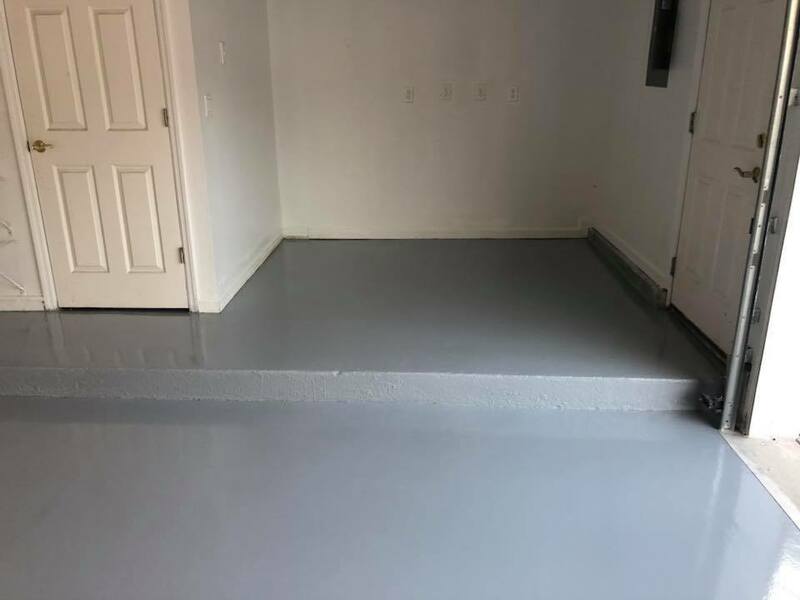 New construction home received a gorgeous epoxy floor! 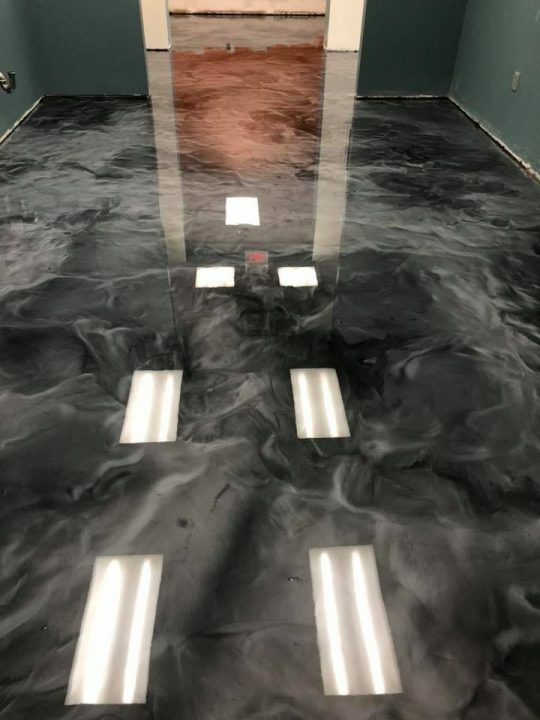 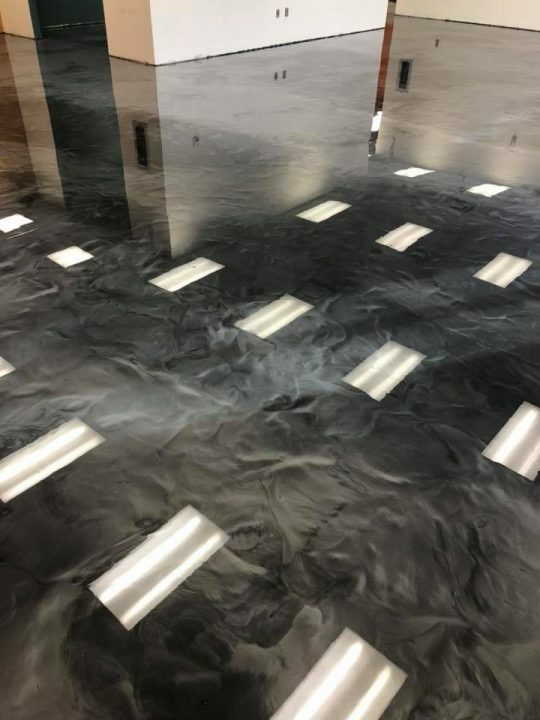 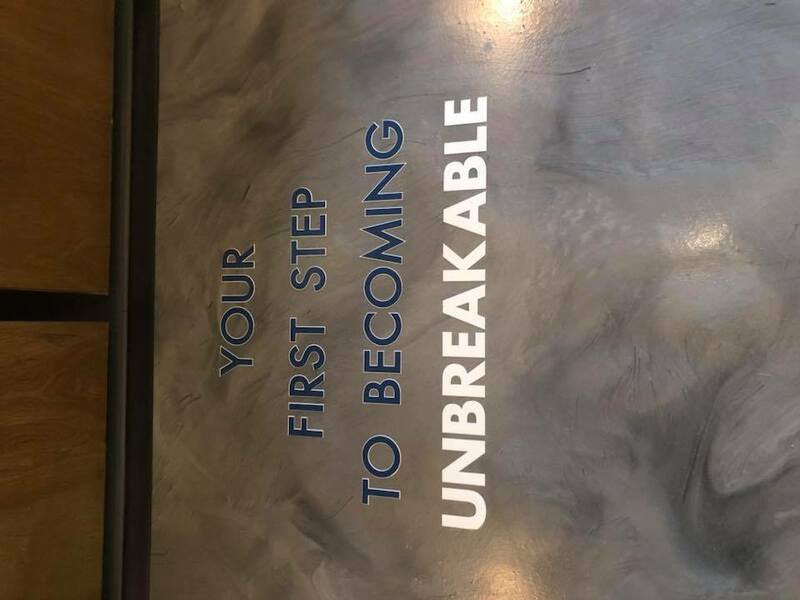 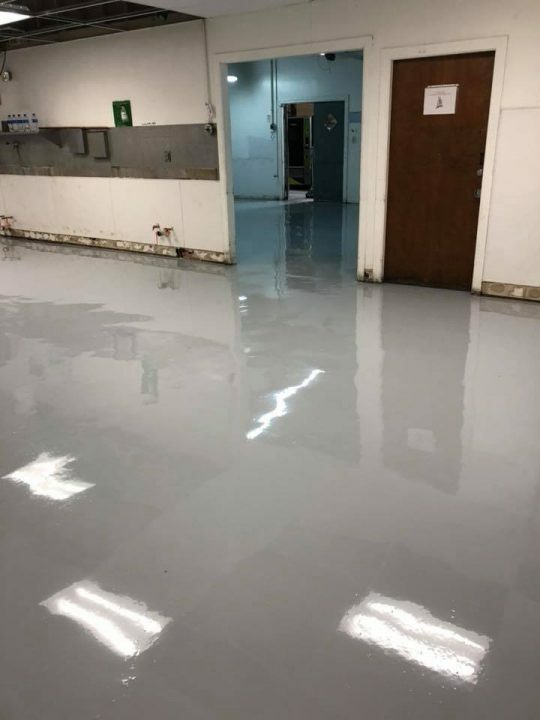 McKesson Pharmaceuticals received 3000 Sqft Reflector Enhancer floor! 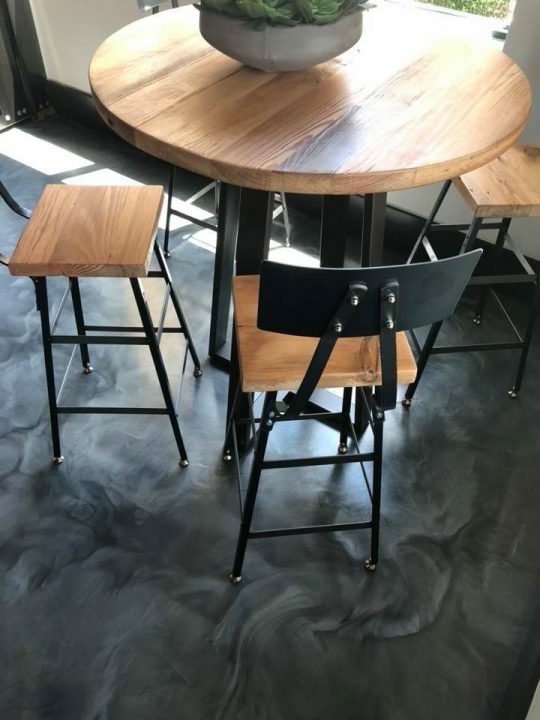 Custom Coffee and Charcoal Pearl highlights. 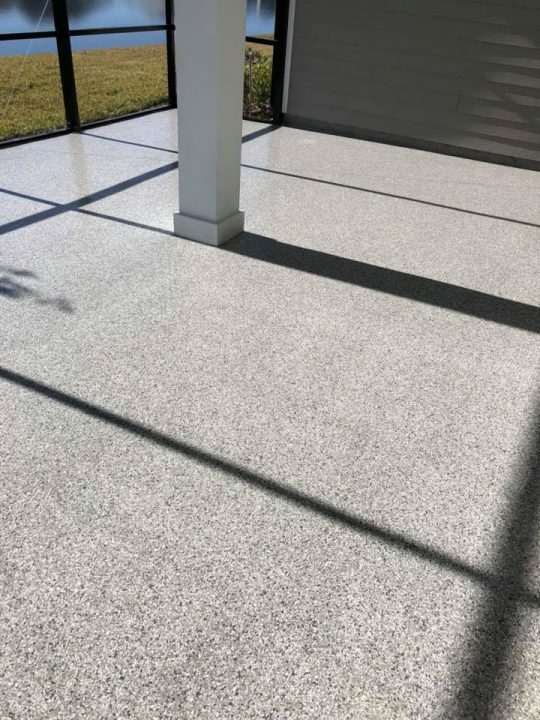 Awesome facelift for this covered lanai came out beautiful! 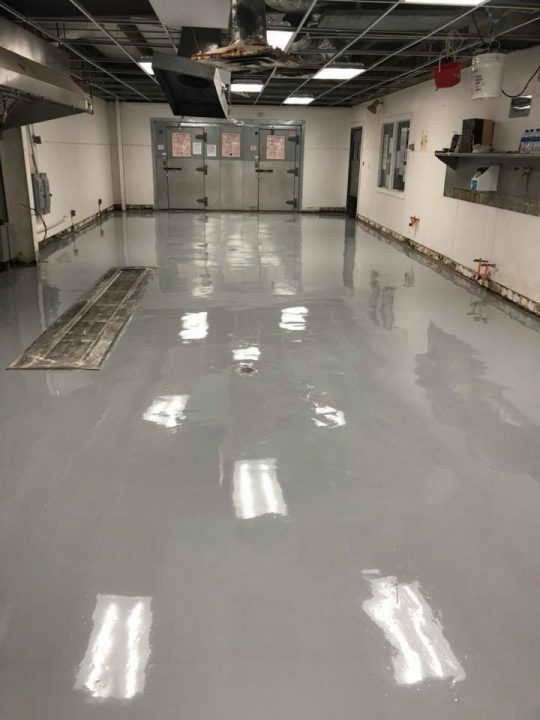 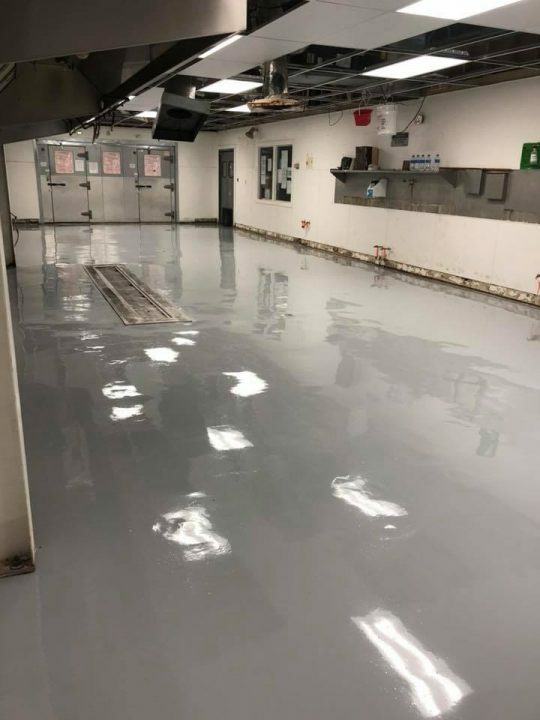 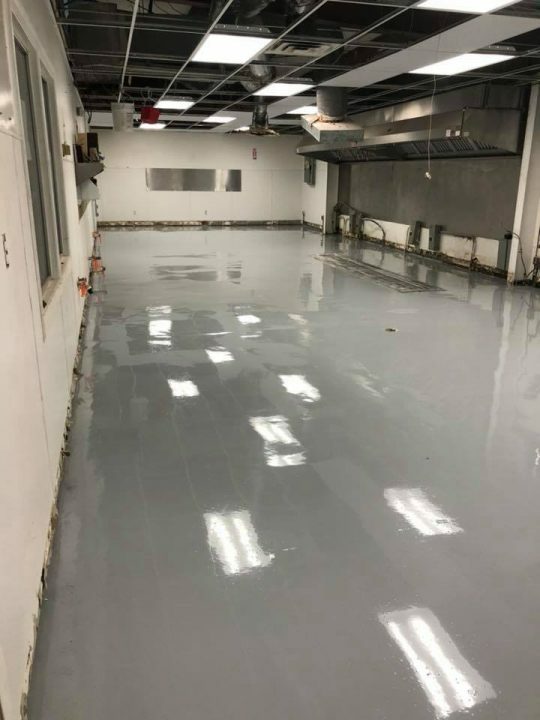 Commercial kitchen received a great high wear 100% solids epoxy floor. 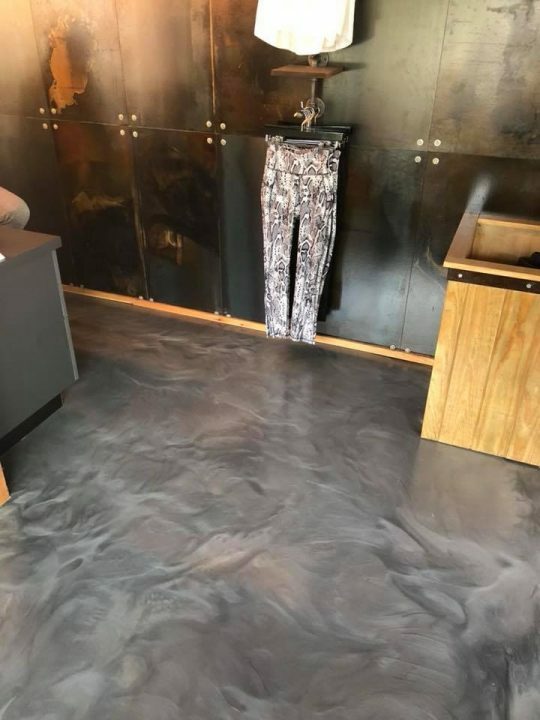 We provided this custom blend for a customers living room.